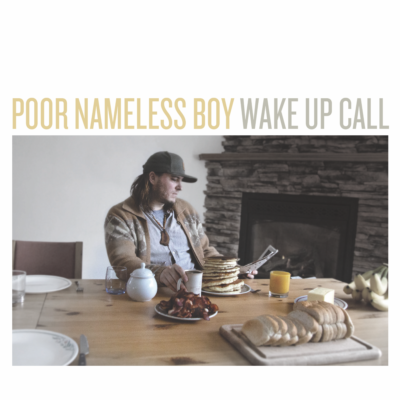 Since the release of Activity Book (2013), and the proceeding, stunningly beautiful and acclaimed Bravery (2016); Poor Nameless Boy has seen some notable milestones, including a recent publishing deal and several successful tours and showcases in Canada and Europe. Poor Nameless Boy has upped the ante yet again. Using a measured sparsity, Henderson and Brad Prosko have found a perfect dynamic to tell the deeply affecting stories brought to life on Wake Up Call. And though the songs themselves play out in the first person, their empathic ability to engage and insight is unparalleled. This cunning, relatable disposition puts Henderson in some rare company.